This is the second in my quilt market series of interviews. 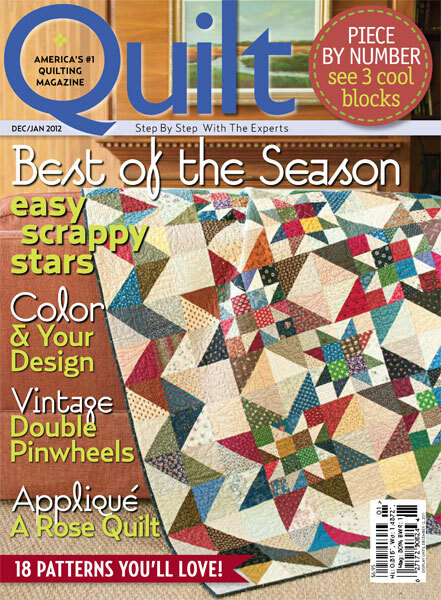 I had the pleasure to sit down and speak with Deb Hearn, Editor of Quilt Magazine. I am sure you are familiar with this wonderful publication. The above is the current issue and can be found in my shop here. I have 3 quilts in this issue and they are all available as kits, just click here to see them. 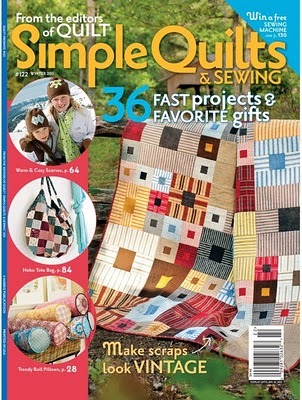 Quilt Magazine also has two sister publications, Simple Quilts and Sewing. The above is the current issue. I also have one quilt in this magazine. Simple Quilts can be found in my shop by clicking here. 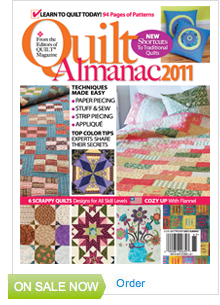 Quilt Almanac is their other publication that is out once per year and they have one that is due out very soon!! But I would like you to meet Deb Hearn. She is a fantastic and talented lady. Down to earth and easy to work with, but better yet she gives you a little glimpse into her quilty life and a "behind the scenes" look at the making of Quilt Magazine!! Fun!! I am sure that you would like to hear what she has to say, right? You can do so! My Podcast Episode 30 is now up and ready for your listening pleasure. 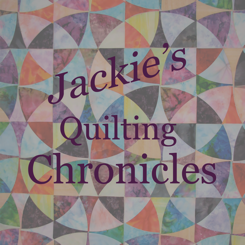 You can click here to listen in directly from your computer or you can go to iTunes and download it for free by searching for Jackie's Quilting Chronicles. Don't forget to check out Quilt Magazine's website for lots of little goodies, just click here for fun and tons of free patterns. Also, you can find them on Facebook by clicking here. Don't forget to come back here on Friday for the 3rd installment of the Blogger's Block of the Month!